Teen anxiety, sadly, is on the rise. And is it any wonder? 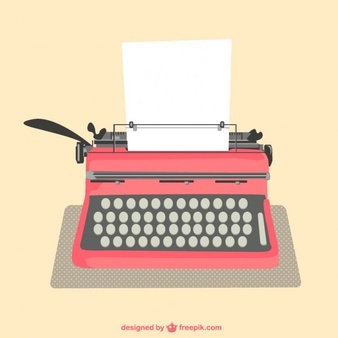 The pressures to perform have increased exponentially. Grades, test scores, college exams, college admittance. Add to that the performance pressures of sports, dance, and music. Top it all off with a big dose of social media, and you have a perfect recipe for stress. 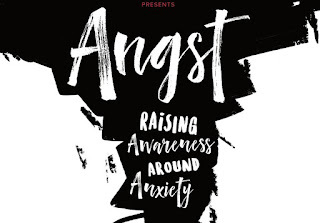 The documentary "Angst" explores this topic, with revealing commentary from students who have experienced it, and the parents and professionals who have helped them along the way.